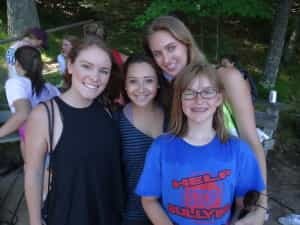 Camp Woodland | I am where I am Today Because of the influence of camp…. 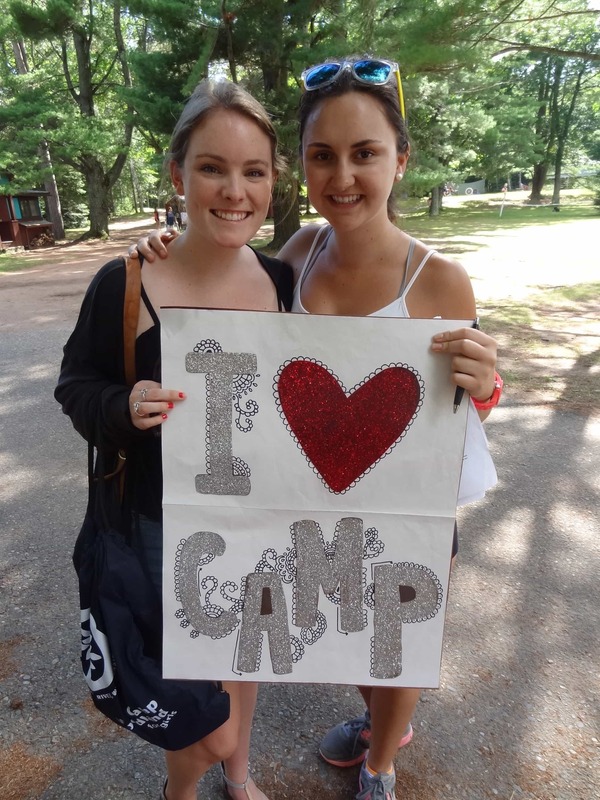 I am where I am Today Because of the influence of camp…. Another touching letter from our Camp Woodland Alum, Courtney. Even though Courtney can’t be with us this summer, she is a “lifer” for sure!…………. Thank you. Thank you for creating and developing this place that so many have called home for so many years. Thank you for the friendships that have blossomed here at TP and Woodland. Thank you for everything from the sailboats and the horses all the way down to the friendship bracelet string in the Arts & Crafts room. This past weekend was a great reminder and show of just a small portion of the few whose hearts have been touched by Towering Pines and Woodland and who hold these memories close to their hearts. It was a weekend filled to the brink with fun and friends, nostalgia for the past summers we spent together, and excitement for the summers that are to come for the campers who may not yet know what’s ahead – the lucky ones! Thank you for everything – I am where I am today because of the influence of camp early on in my life – but that’s a story for another time. This place is special and I hope it never changes.